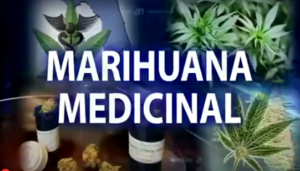 Aboga por legalización de marihuana medicinal en Florida. 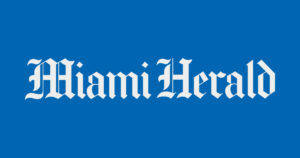 Una madre de Miami que encabezó la portada del Wall Street Journal aboga por la legalización de la marihuana para salvar a su hijo. 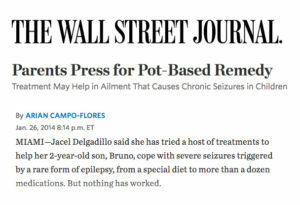 WSJ article features client Jacel Delgadillo seeking treatment for her son who suffers with severe seizures caused by epilepsy. 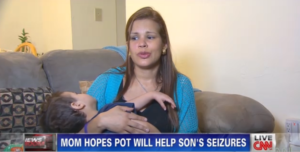 CNN talks to a Florida mother who hopes medical marijuana could help her son’s seizures. 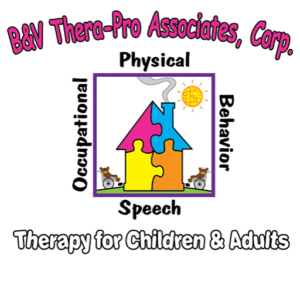 Florida judge rule autistic children with Medicaid deserve the access to vital therapy. 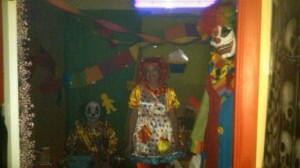 Hundreds visit Not So Spooky Haunted House catered to kids with special needs. 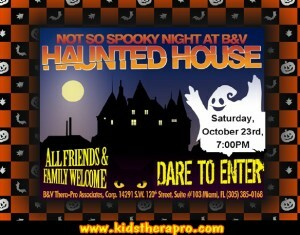 Haunted house caters to kids with special needs Hundreds visit Not So Spooky Haunted House. 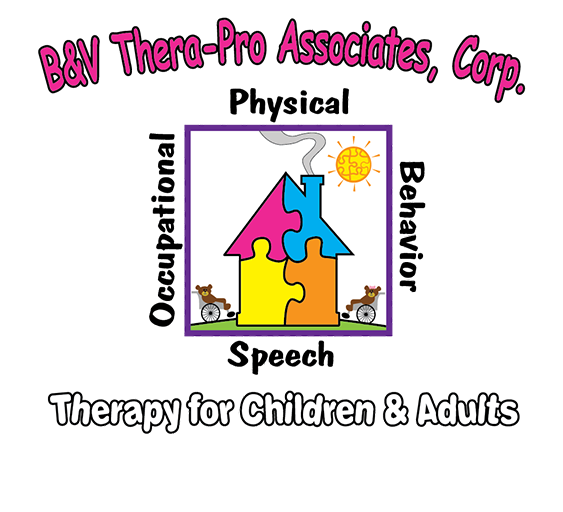 Come register at the front desk of our Kendall office if you wish for your child to participate in our Behavioral Therapy Program.